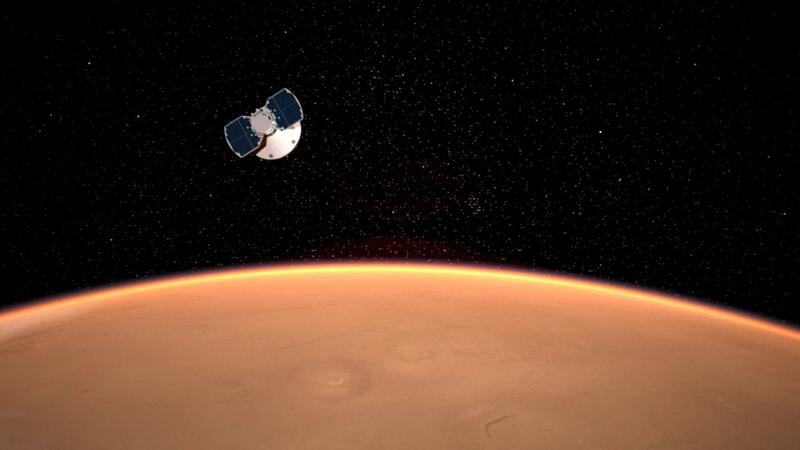 Before InSight enters the Martian atmosphere, there are a few final preparations to make. At 1:47 PST (4:47 EST) engineers successfully conducted a last trajectory correction maneuver to steer the spacecraft within a few kilometers of its targeted entry point over Mars. About two hours before hitting the atmosphere, the entry, descent and landing (EDL) team might also upload some final tweaks to the algorithm that guides the spacecraft safely to the surface.